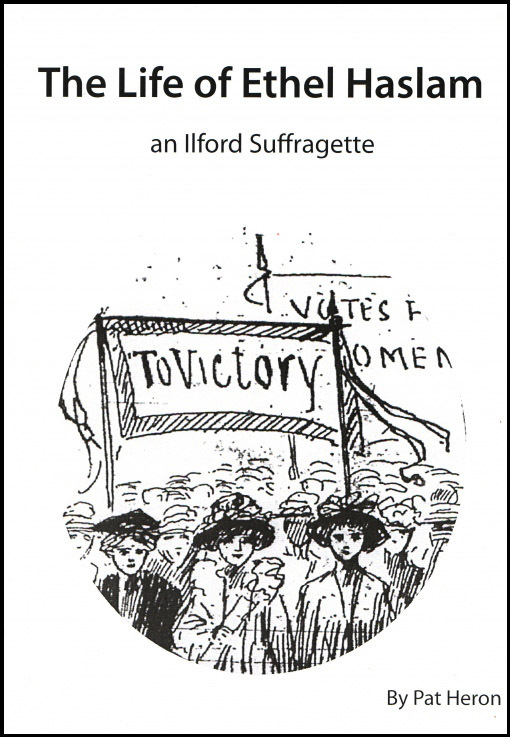 Whilst the leading lights of the Suffragette movement remain household names a century later, like any successful campaign for social change its work was done by thousands of unsung heroes active in their communities. Ilford, like so many localities, had an active branch of the Women’s Social and Political Union. 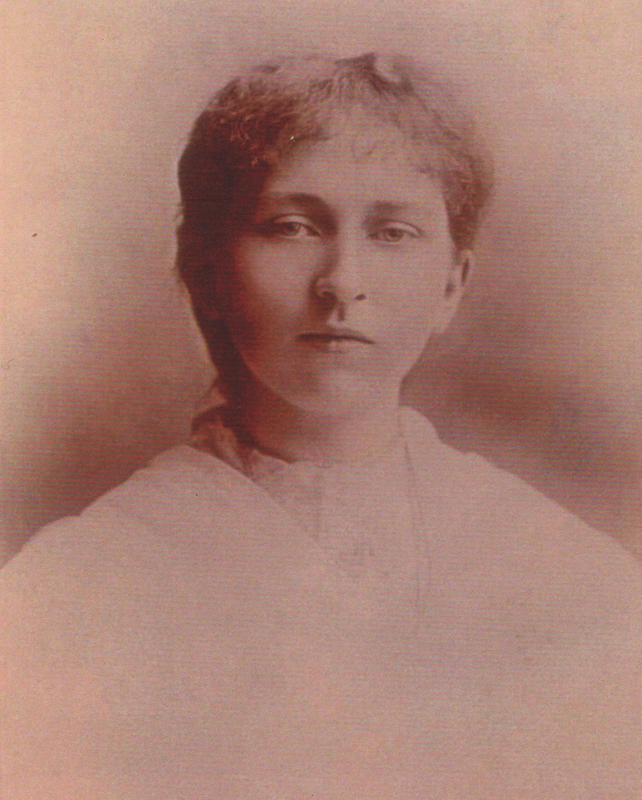 Their Secretary was the prodigious activist Ethel Haslam. Drawing on a wealth of resources and archives and written with the political perspective that the subject deserves, this pamphlet traces Ethel Haslam’s family roots, records her political career including arrests and imprisonments in fine detail, and her continued active commitment to social justice. Through this one person’s story we see the tumultuous events brought not only to the human scale, but to the local one. The streets around us come alive as we realise that a local estate agent’s is the house Haslam lived in whilst a suffragette; a pillar box we post a letter in is where she was caught flyposting and prosecuted; a house we walk past in Clapham was subjected to a broken window by her in protest at its resident MP. Runner-up for the John Nichols Prize for English Local History, 2008. Includes pages of colour photographs and numerous reproductions of original documents.